For some of you, the long wait is over. 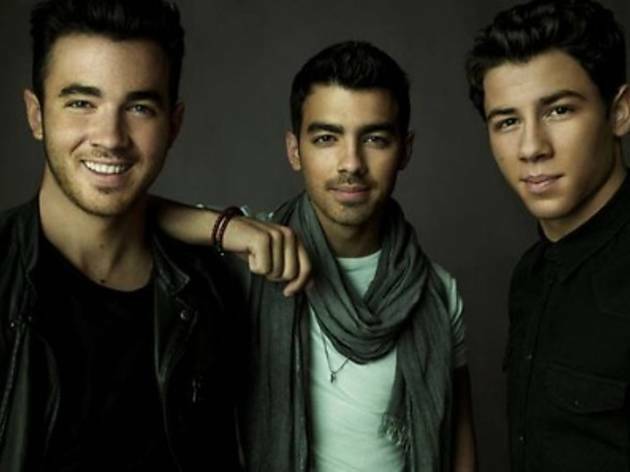 Popular American boy band Jonas Brothers will make their way to KL for a full concert. If you want to win meet and greet passes, click here for more info. 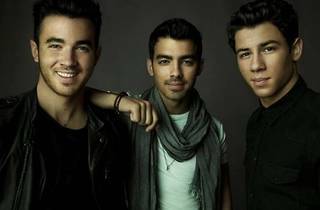 Brothers Joe, Kevin and Nick shot to worldwide stardom with the Disney Channel flicks 'Camp Rock' and its sequel, 'Camp Rock 2: The Final Jam'. The releases brought the boys an influx of screaming fans and tour opportunities. In line with this manic success, the band has sold over eight million records across the globe.